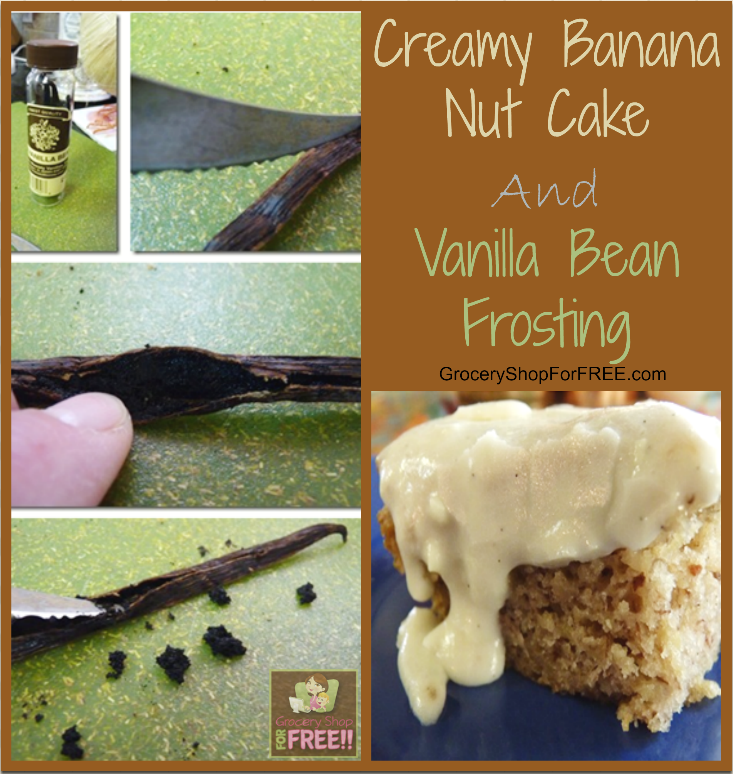 You are here: Home / Recipes / Cake Recipes / Creamy Banana Nut Cake with Vanilla Bean Frosting! 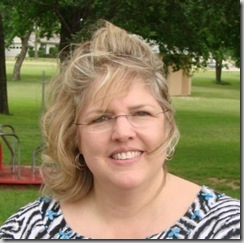 Susan is back with another yummy recipe! 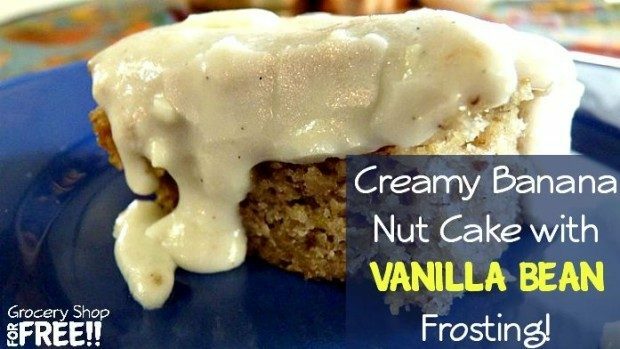 This time she is making Creamy Banana Nut Cake with Vanilla Bean Frosting! Preheat the oven to 375F (see note below). Cream together sugar, sour cream, egg, and softened butter. Cut the vanilla bean in half, lengthwise. Scrape out the seeds. Save half for the icing. 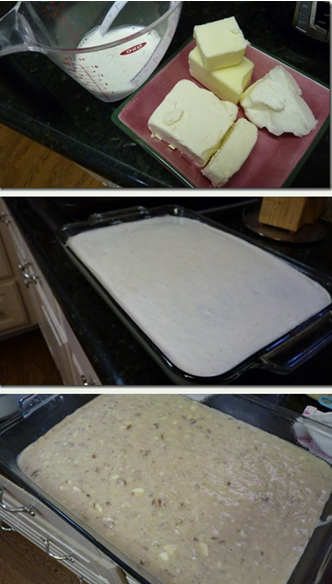 Add mashed bananas, vanilla seeds and extract to the sugar mixture.. Add flour, salt, and baking soda; mix well. Pour into greased pan. Bake at 375F for 20-25 minutes until a toothpick inserted in the center comes out clean. Cool completely before frosting. Cream butter, shortening, cream cheese, and confectioner’s sugar together until smooth. Slowly add the heavy cream; stir until smooth. Stir in the vanilla extract and rest of the vanilla bean seeds until fully incorporated. Spread on cooled cake. Note – Bake at 350F if using a glass pan. Recipe doubles well (9×13 pan). 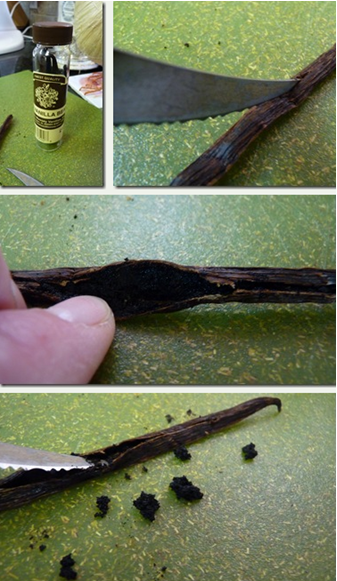 Don’t throw out the scraped vanilla bean pods. I put part of one into my Scentsy warmer. It made the house smell so good.